At least 2,400 Dutch travelers are currently in the areas that will soon face the wrath of Hurricane Irma, according to travel agency TUI, NU.nl reports. Around 1,600 Dutch are on Cuba and the Dominican Republic. They booked trips through TUI subsidiary Kras. The other 800 are in the American state of Florida. 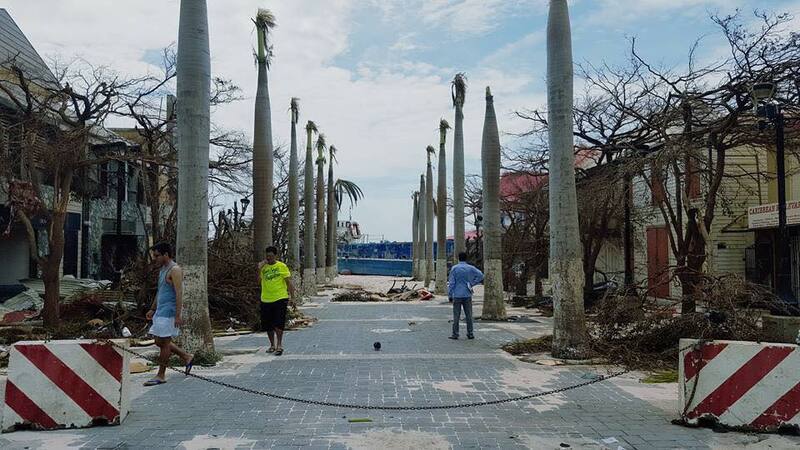 TUI also has four travelers on Sint Maarten, where Hurricane Irma hit on Wednesday, leaving devastation in its wake. TUI managed to make contact with all four Dutch and they are doing well. The local authorities evacuated some places in the areas that will soon be hit by Irma, according to TUI. The company is keeping in touch with the authorities to monitor the situation.